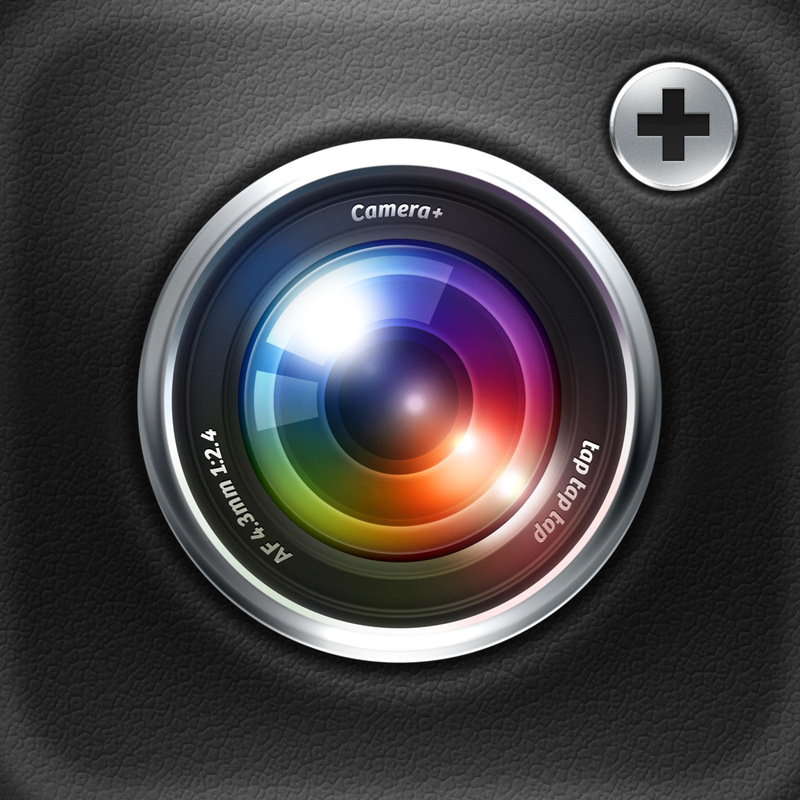 VSCO Cam™ (Free) by Visual Supply Company is the new version of the original VSCO CAM that launched a year ago. 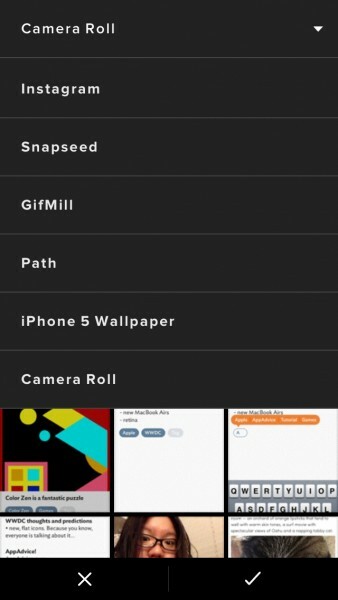 If you’re a fan of photography apps for your iPhone, then this is another option to add to your growing collection. 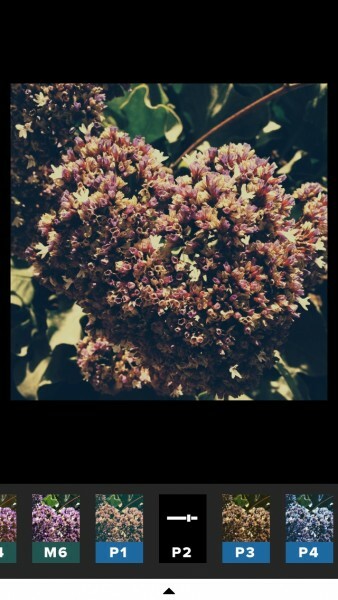 I had the original VSCO CAM, and even though I did not use it as much as I should have (I was a primary user of Camera+ at the time), I did like the simplicity of the app, and saw its appeal to many. Point, snap, filter and process, and boom, you’re done. It was never complicated, and delivered high quality results. I was a bit disappointed to see that the original VSCO CAM is no longer in the App Store, and has been replaced with this new version (it’s not an update). 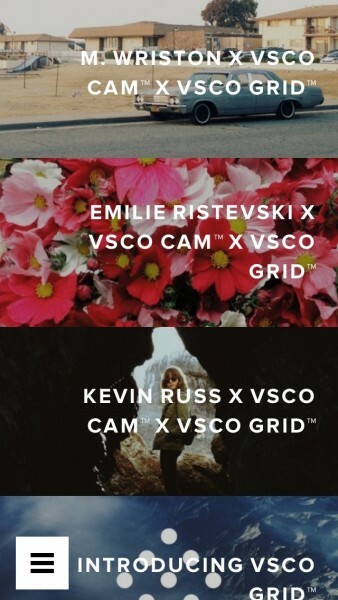 However, it’s free, so if you haven’t tried VSCO Cam before, then now is the perfect time to hop on and try it out. 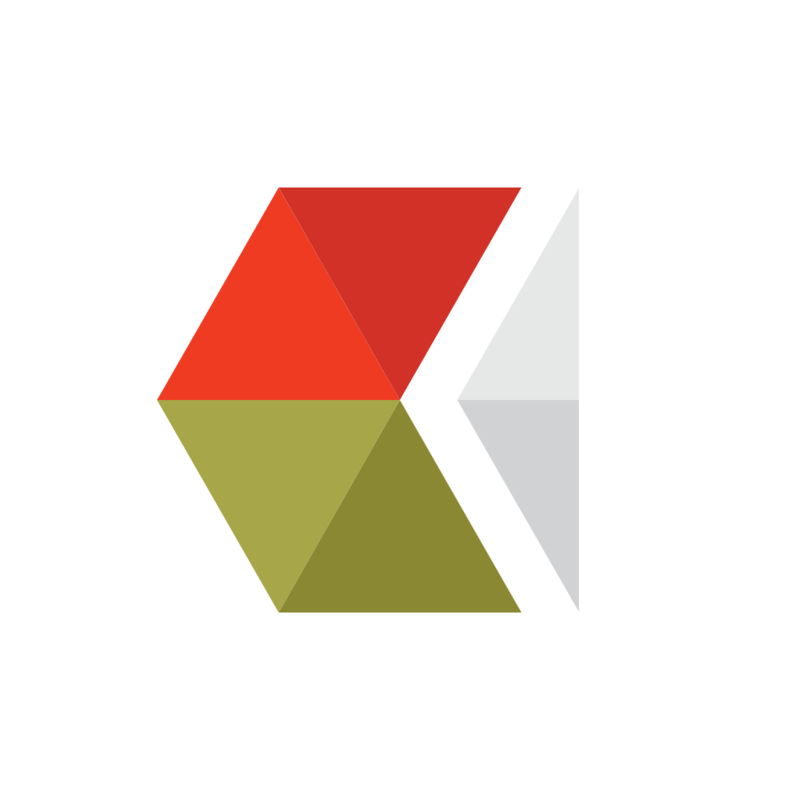 If you are familiar with the original VSCO CAM, then you will be happy to know that most of what you loved has been transferred into this shiny new version. On launch, you will be greeted with a flat interface, which will most likely feel right at home with the rumored flat design of iOS 7. The first thing you will see is the capture screen, which features the viewfinder in the center (not square format for the anti-square people). You will have buttons for switching to the front-facing camera, as well as other options hidden under the gear button, which I thought was for various app settings, but that is not the case. Tapping on the gear button will reveal five different buttons: Flash, Grid, Big Button Capture, Low Light Boost, and White Balance Lock. Photographers can also set separate focus and exposure points by using two fingers on the screen, and then dragging them around to your desired points. To enable the single focus and exposure, double-tap the screen. If you enable the Big Button Capture, the separate focus controls are disabled since you capture the image by tapping anywhere on the screen. 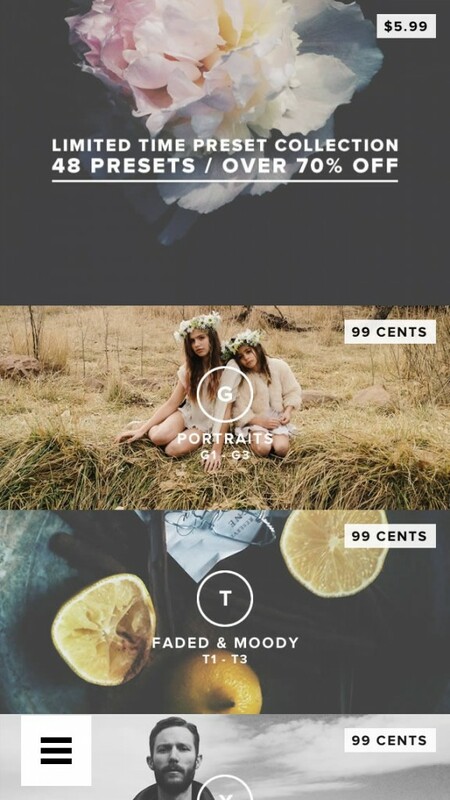 VSCO Cam provides plenty of options in a sleek package. When an image is captured, you will see it being processed in the bottom corner, which it will then show up as a thumbnail in. This is what you tap to access your VSCO Cam Image Gallery, where photos are stored in before you individually select which ones to save to your iPhone Camera Roll. You can also import existing images on your device by tapping on the large + button at the top, and then selecting what you want to import in a batch. If you pull the screen down a bit in the Gallery view, you have two buttons at the top. 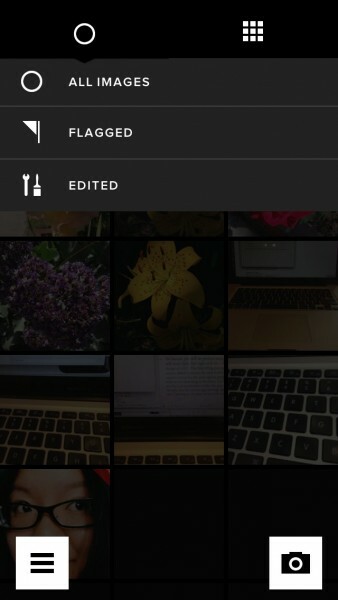 You can change the size of the thumbnail grid (small, medium, or large), and also filter the photos that you see at a time (all, flagged, or edited). 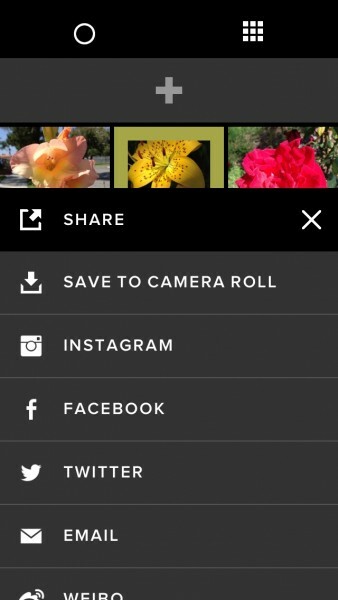 You can tap on multiple images to flag, share or save to the Camera Roll, or delete. 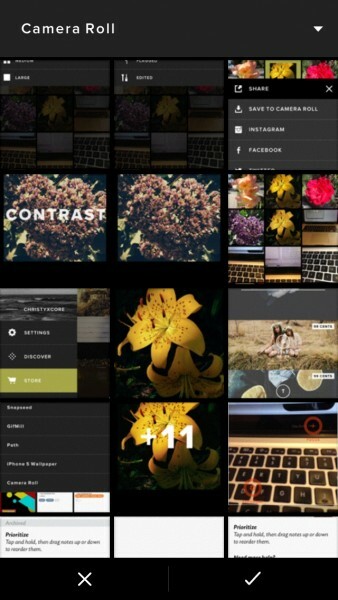 If you tap on an individual photo, you will have the option of editing it in VSCO Cam. The Editing screen is pretty similar to what was in the original app. You will find a handful of filter presets in a strip along the bottom, complete with small thumbnails of how the image will look with it applied. 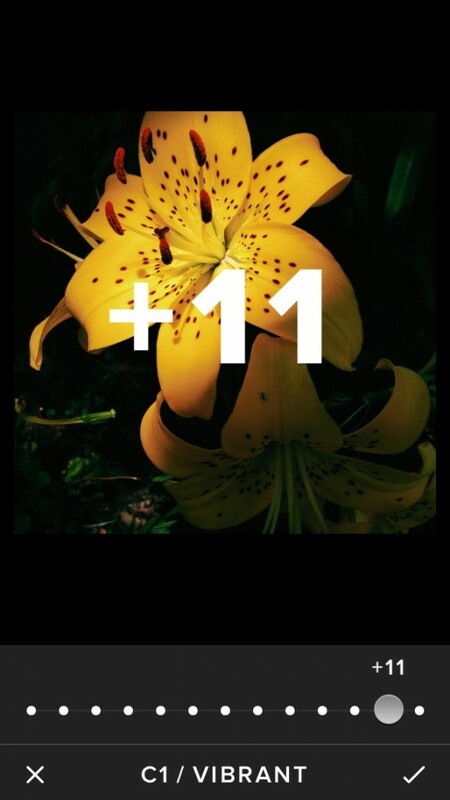 Tap on one to view it on the actual image, and then tap on it again to bring up the intensity slider, where you can change the strength from zero to 12. When you’re happy with how it looks, tap on the ✓ to apply it. If you tap on the thin bar at the bottom with an arrow pointing downwards, you will bring up the other editing tools. 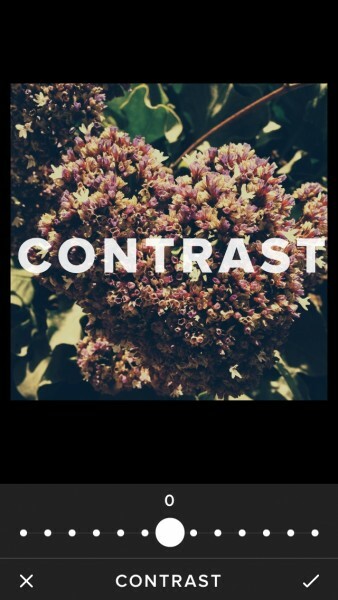 The editing tools that VSCO Cam brings are sliders for Exposure, Temperature, and Contrast, with the additional options of Rotate and Crop. If you end up not liking your changes, just tap on the undo button to go back one step, or the other button to start completely over from the beginning. Once you are satisfied with your results, you can save the edited photo to your Camera Roll, or share it across your choice of social networks, including: Instagram, Facebook, Twitter, or Weibo. There is also the good old-fashioned method of email. Final results will be saved in full-resolution, though be aware that this is limited to the final resolution output of your device, so mileage will vary. 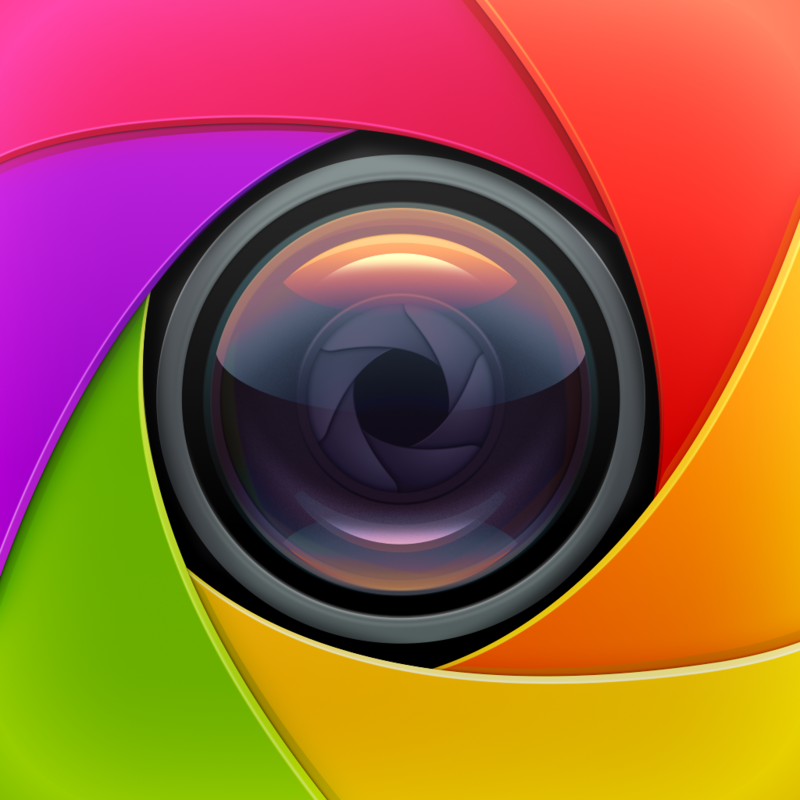 If you take photos exclusively with your iPhone, then this may not be a problem, but if you are editing images that you import from your standalone digital camera, then this may be a letdown. You’ve been warned. But the fun with VSCO Cam doesn’t end there. 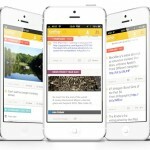 A social network is built around it, which is called the VSCO Grid. If you tap on the “hamburger” button in the bottom left corner of the gallery view, you reveal an entire side panel menu of options. 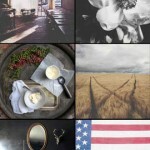 You can create an account and share photos with the community once your profile is set up, and you can also find inspiration through the grids of others in the Discover tab. Users can also change some preferences in the Settings view, or browse the Store for more preset packs. While VSCO Cam is an initial free download, it will only come with a handful of presets for iPhoneographers to apply to their photographs. However, there are a total of 16 different preset packs in the Store, ranging from Portraits to Analog Classics to Black & White to various moods, and much more. Each pack contains several different effects, and will cost $0.99 a pop. There’s a deal going on right now, though, where you can get all 16 packs for a mere $5.99 ($16 value) for a limited time. I have actually bought this just now, and look forward to experimenting with it over the weekend. Even though I love the simplicity that is found in Analog Camera, I am a bit sad that it only has eight filters, which all look a bit too similar to each other. I am going to be using VSCO Cam for a while now, as I just love the interface, simplicity, and plenty of amazing effects and filters. 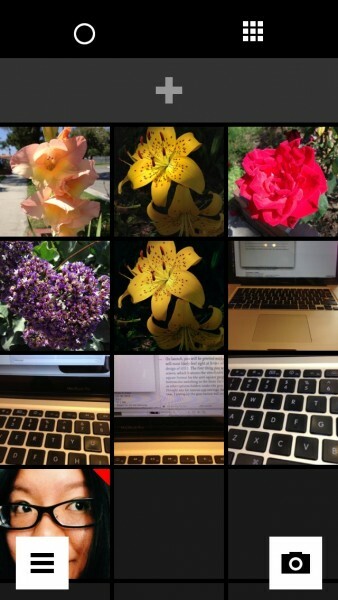 The only negatives to VSCO Cam are the fact that it does not save the original resolution of imported images from other sources, and it currently has some bugs with the iPhone 4. The bugs that are being reported are missing editing tools and a fade on the image when exporting via email or saving to the Camera Roll. Hopefully these issues are resolved quickly by the developers. 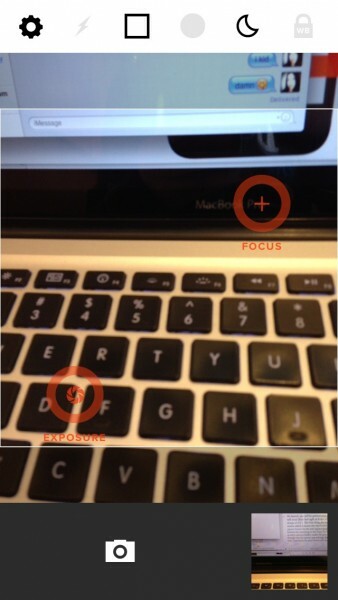 If you are looking for a simple, yet powerful, camera app for your iPhone, then look no further than VSCO Cam. 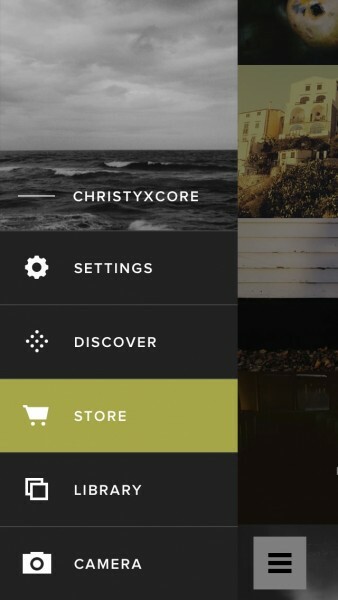 Get it in the App Store for free, with in-app purchases for more preset packs.